A must for any rhythm enthusiasts! The high quality finish and professional tuning system leaves a good impresion on every stage. A timelessly beautiful instrument whether for playing at home, on stage or at the next summer party. 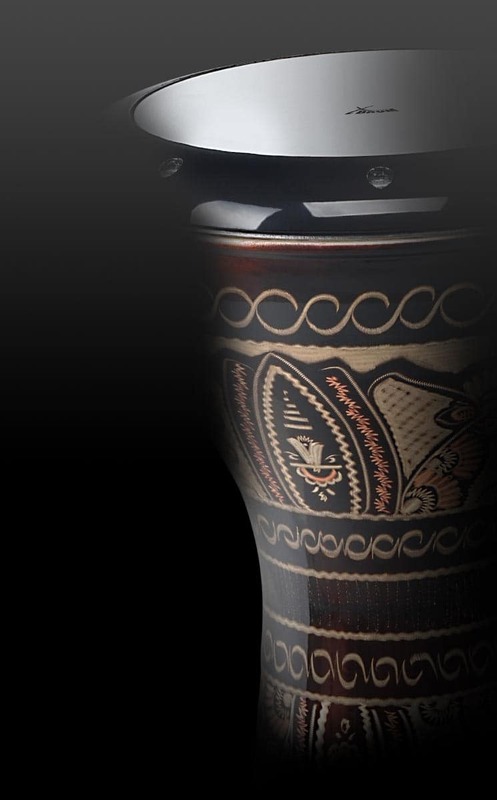 The shells of the Classic Cantabile Bongos Pro are coated with a clear lacquer, which can advantage the wood used. This fine, bright design stands out from the known uniformity of others. The Classic Cantabile Bongos Pro is the ideal tool to dive in the world of Cuban sounds and to have lots of fun with a good rhythm feel. 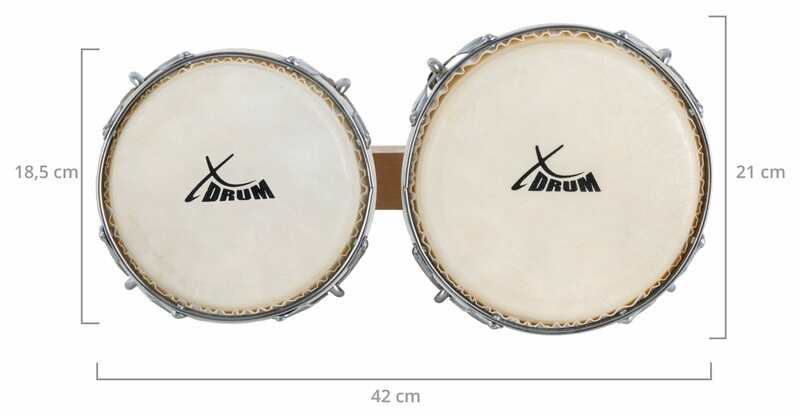 Bongos also offer ideal entertainment for experienced drummers. 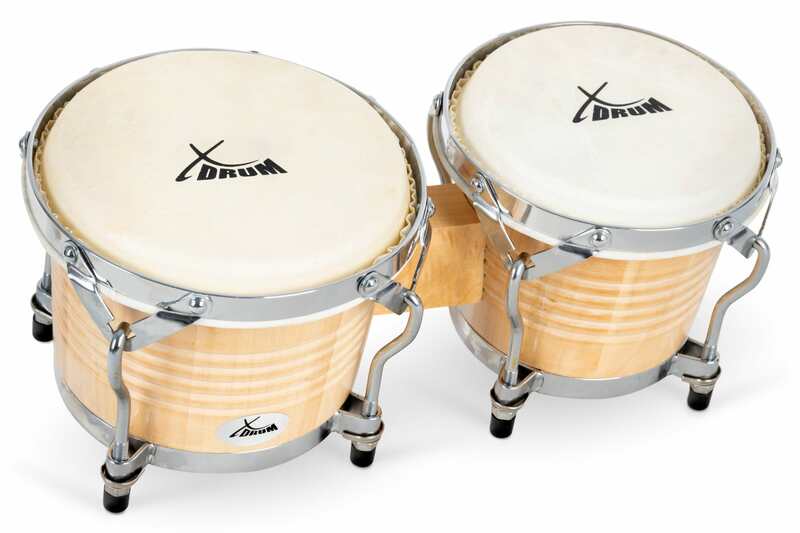 Bongos are so small and handy so you can easily bring them to every session. 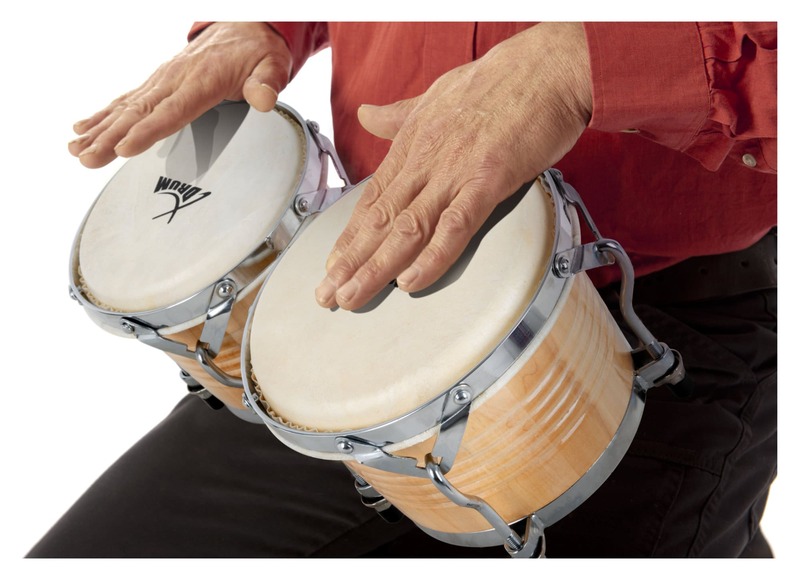 The Classic Cantabile Bongos Pro offer authentic sound, stylish design and professional features at an absolute insane price.